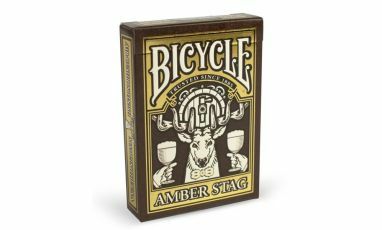 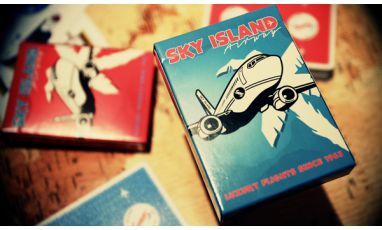 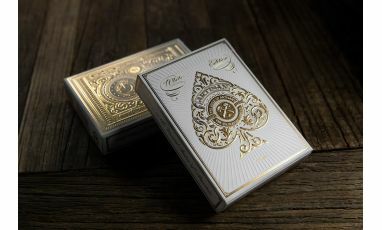 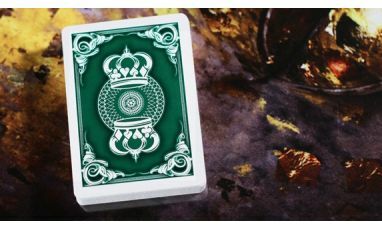 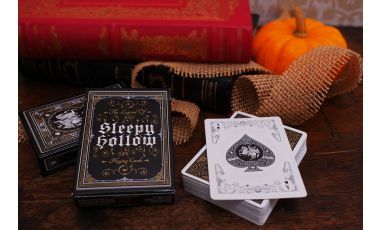 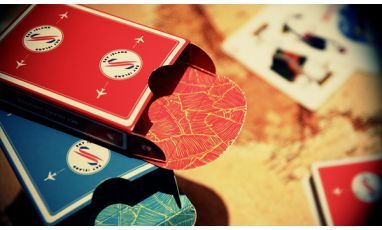 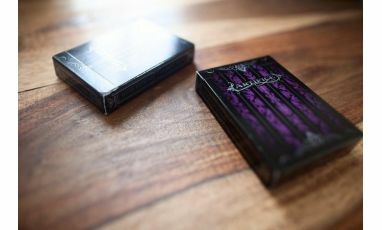 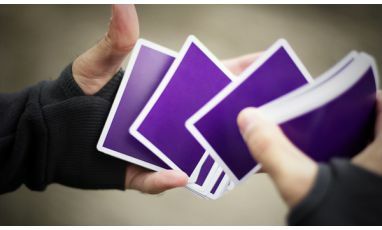 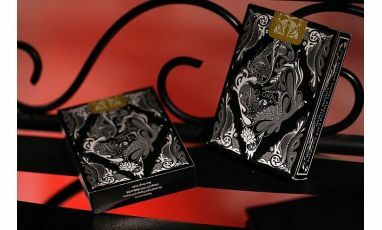 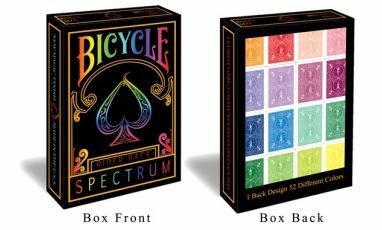 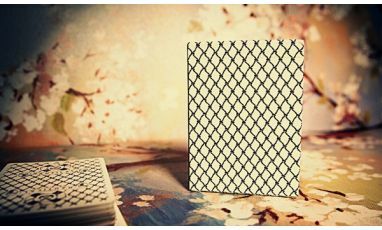 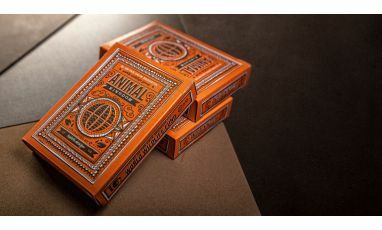 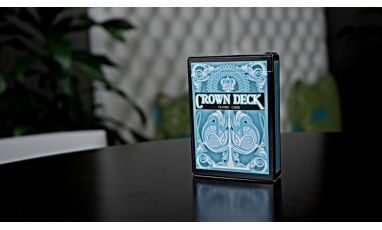 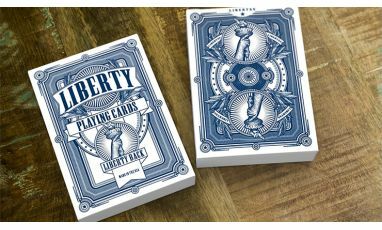 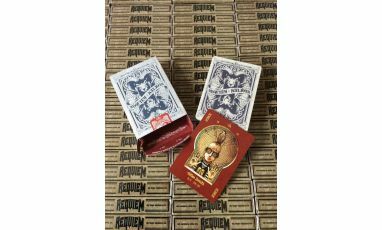 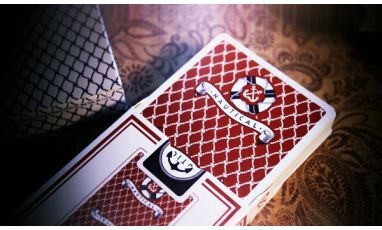 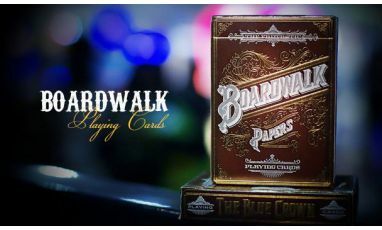 Printed by the US Playing Card Company with a premium stock and finish, these cards have a fully custom back design with thin borders, as welll as a custom Ace of Spades, Jokers, tuck box, and seal - plus a completely new color scheme and texture across ALL the faces (Spots and Courts). 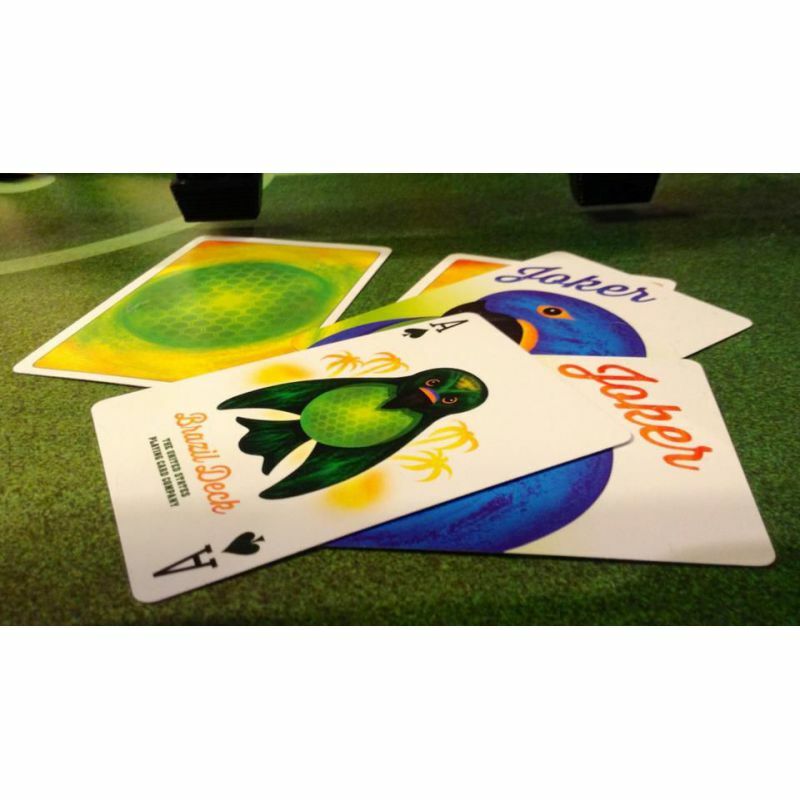 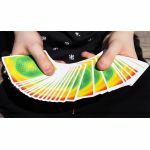 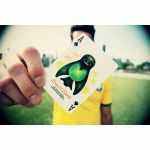 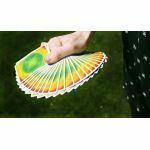 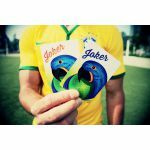 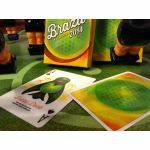 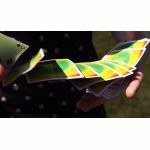 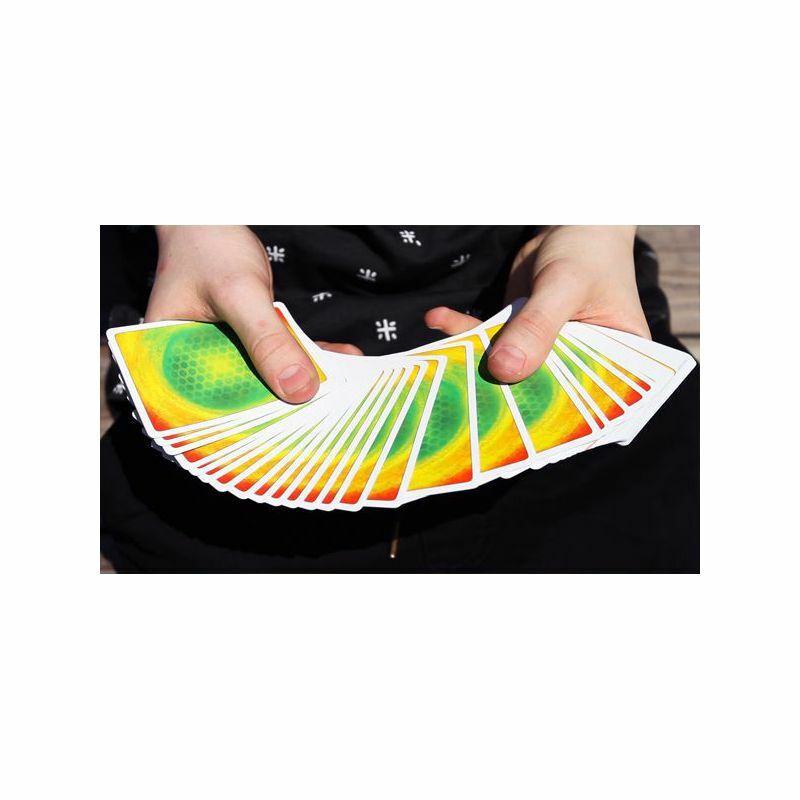 The Ace and Jokers contain beautifully-colored parrots, while the back design and tuck will remind you of the favorite sport of Brazil - FOOTBALL. (That's Soccer for the Americans in the crowd.) 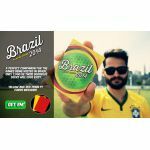 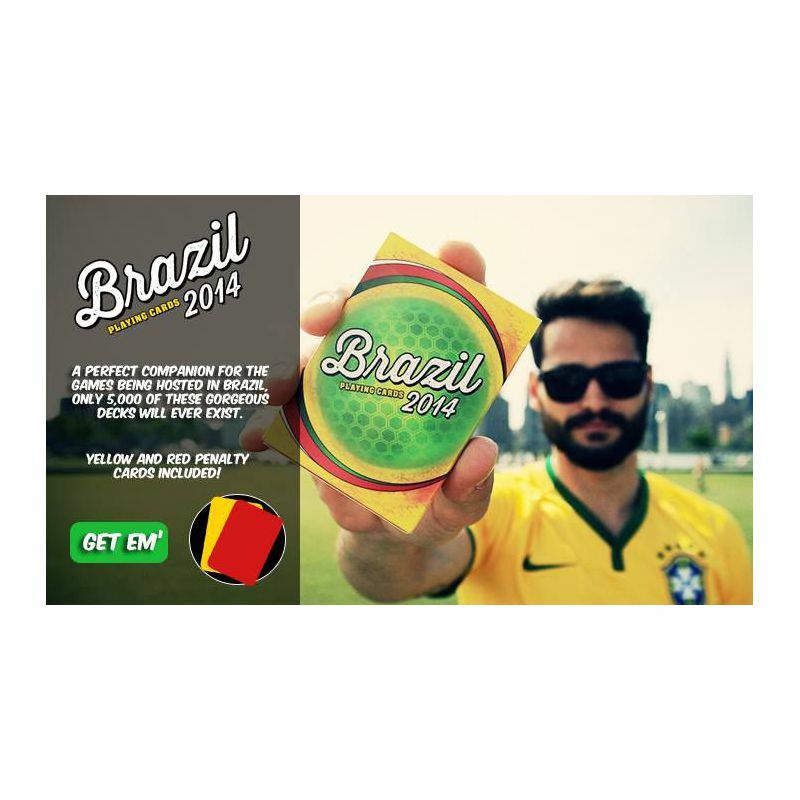 For the 2 bonus cards, we've done something extra special for soccer fans and included Red and Yellow flag cards. 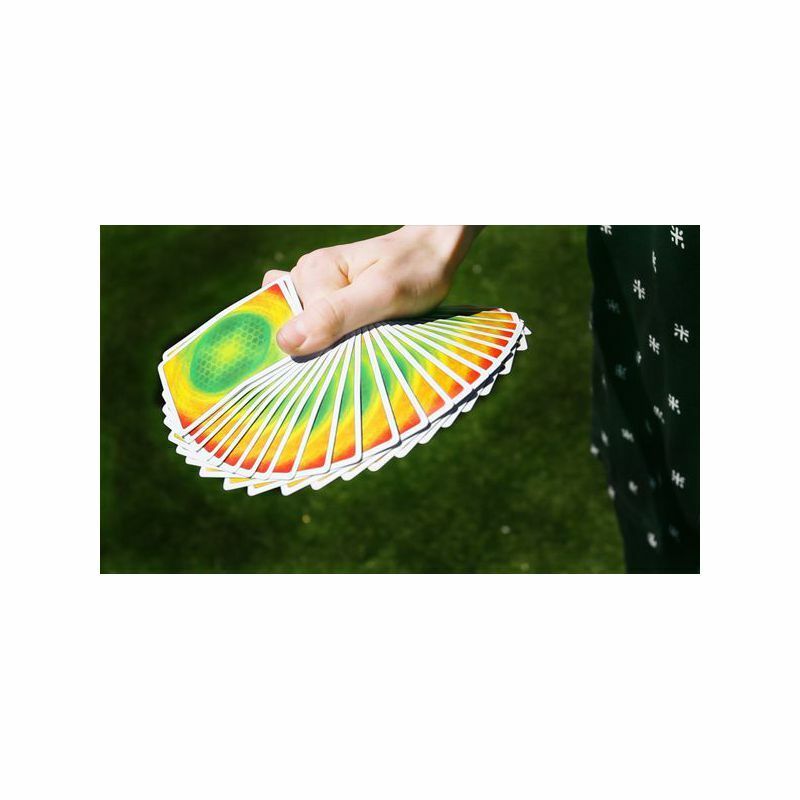 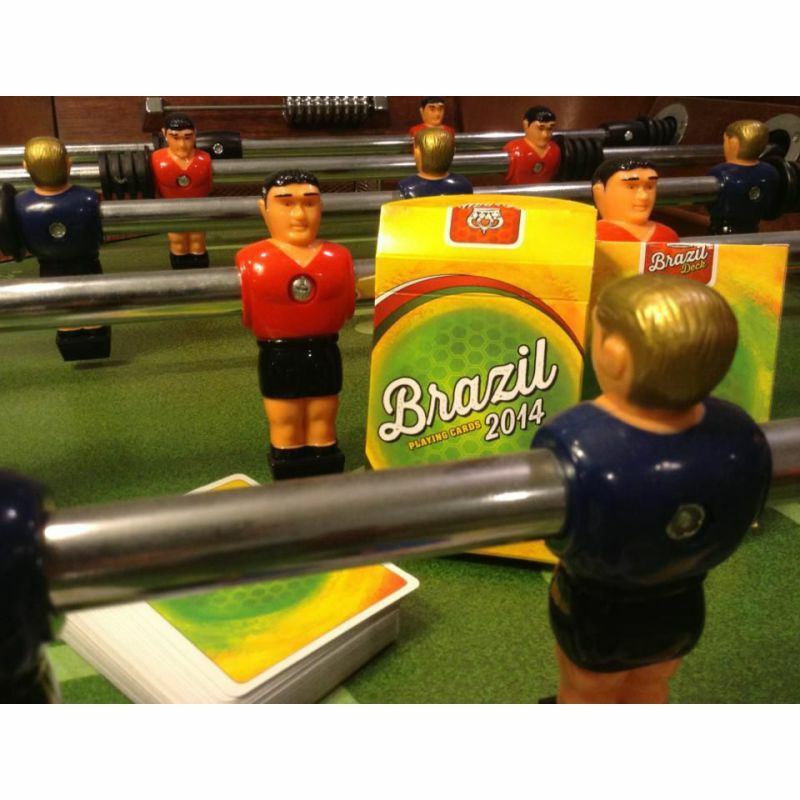 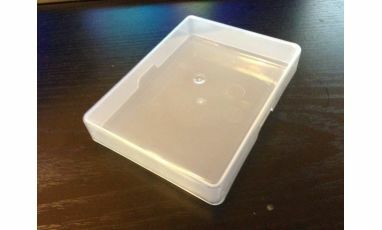 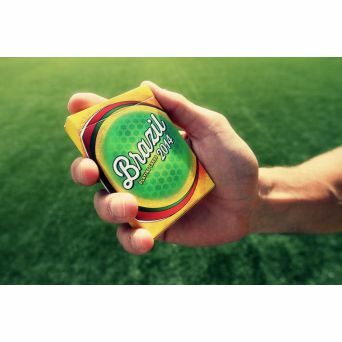 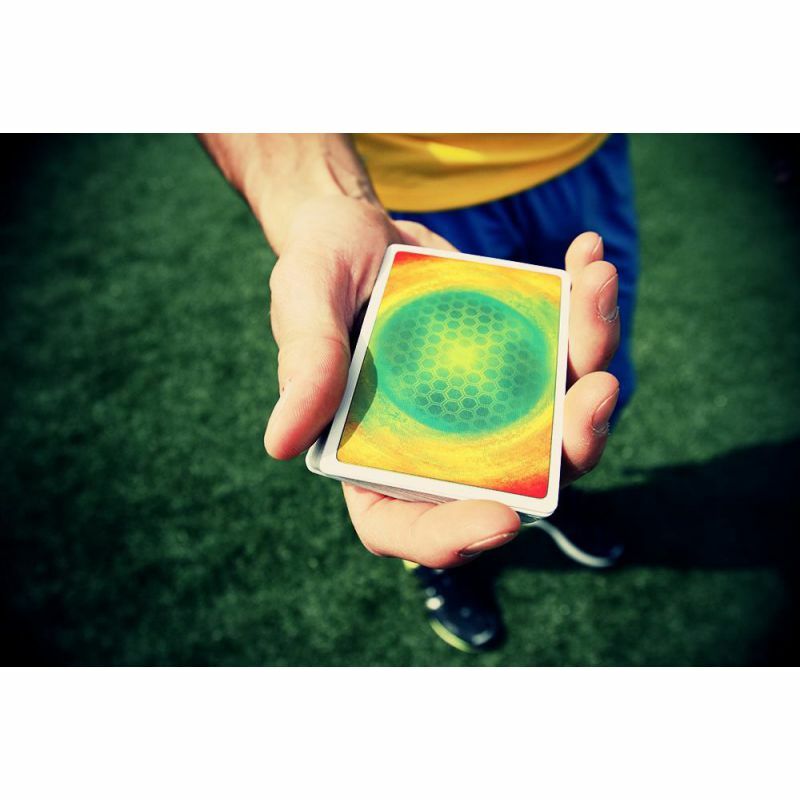 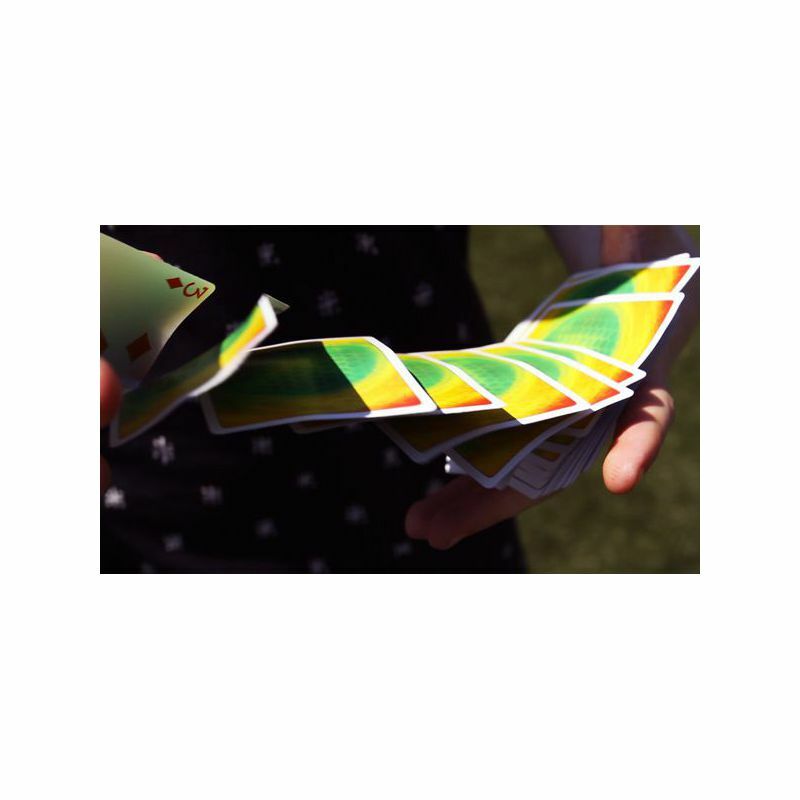 The bonus cards can not only be used during your favorite card game as cover or cut cards, but during a soccer game as well!